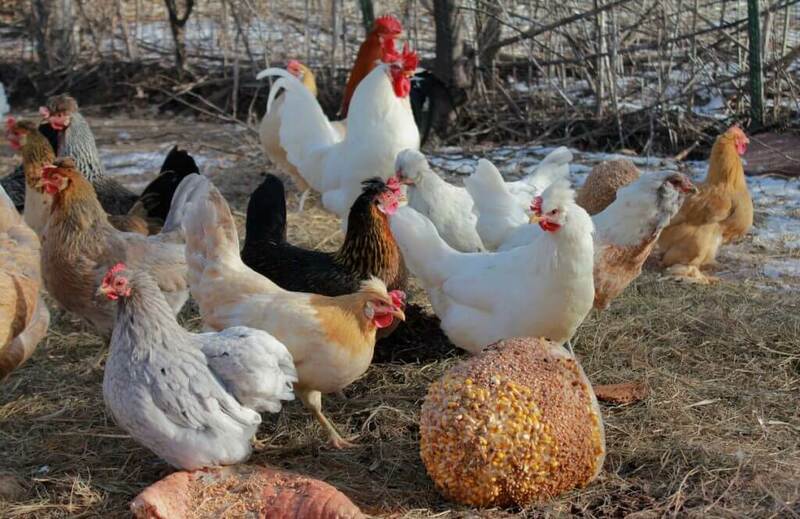 “How to Keep Your Chickens Warm During the Winter” Guest Post! Such pretty birds and they are happy and busy, even in the cold! It’s a pretty remarkable world, isn’t it? In so many ways. We’ve been busy battening down the hatches and piling up a supply of firewood, and doing all the things that we won’t be able to do in the very near future, once snow has blanketed the ground and/or ice has glazed over every surface. Yikes! It’s coming, but I’m not ready. I’ve still got to unpack winter things, clean out some closets (I always have got to dig in and do some house-cleaning and de-cluttering in order to enjoy being inside again) and some other things. But at least I’ve made sure that my chickens are ready for winter. First things first, don’tcha know? 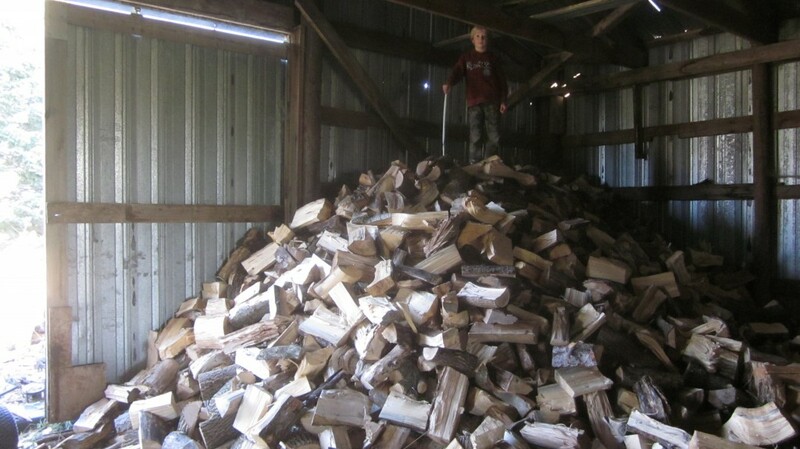 Little Mack is King of the World–or at least of the Woodpile. Since preparing the chicken flock for winter involves being outside (and you know my feelings about being outside) it’s no chore at all to accomplish. Here in Nebraska, it gets quite cold and we have frequent storms with ice, snow, and bitterly cold winds. We live in a big old house which doesn’t stay very warm, except in the room with the wood stove, which is where we spend most of our time. Some days–no exaggeration–I must drink 20 cups of steaming hot tea, just to warm my chilled body up. But hot bevvies are not something that my chickens are privy to, to increase their level of comfort during our brutal winters. There are a few simple tasks, however, that I do every year that make a huge difference to my chickens. Most of them are very simple, like checking the coop over carefully to make sure it’s weather tight (more or less: some airflow is okay, and healthy for your flock). Others take a bit more time and effort, but believe me, they are so worth doing. Especially to your chickens, of course, but to you, too. It’s so difficult to enjoy that comforting cuppa hot bevvie, nestled by the fire as you are, if you know the chickens are shivering in their coop, ice on their combs. Isn’t it? 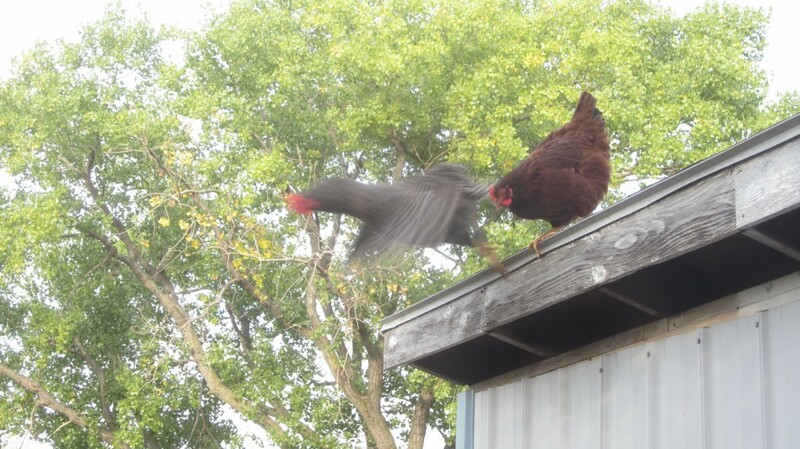 Keep your chickens happy through the winter and they won’t be tempted to fly the coop! Enough intro, Amy. 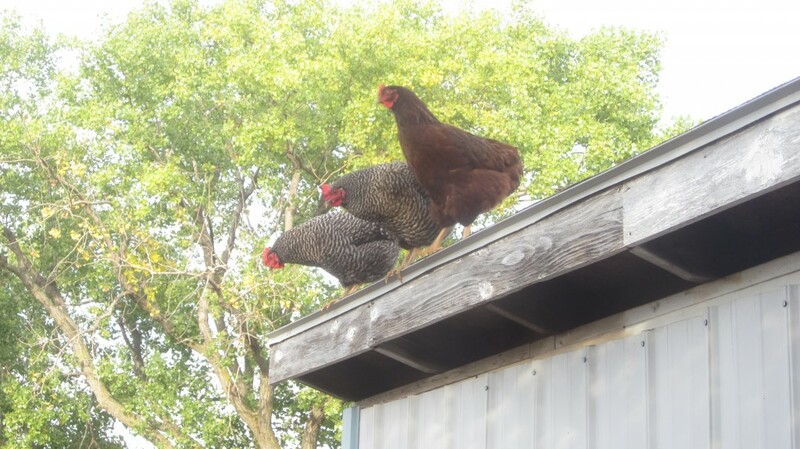 Click here to get to Jill’s website to read about winter chicken care. You’ve probably heard of Jill already: she has been featured on Farm & Ranch Living, the Heirloom Gardener, The Huffington Post, and others. 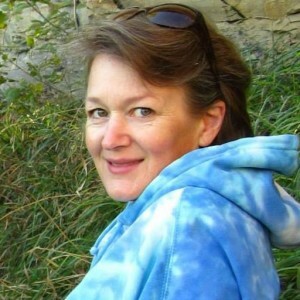 She is dedicated to educating and enlightening sustainable-living natural-type-folks, so do a little clicking around on her site while you’re there. You’ll learn something! A quick favor from your humble blogger: If you like this post, and think it might be helpful for somebody else, please share it, won’t you? Facebook is good–Twitter is good–email works, too–lots of other places are good for sharing, too! Thank you, Gentle Readers, for stopping by today! And don’t forget to check out my post over at The Prairie Homestead! ← Anise-and-ginger-scented short ribs over mashed potatoes: time for comfort food! 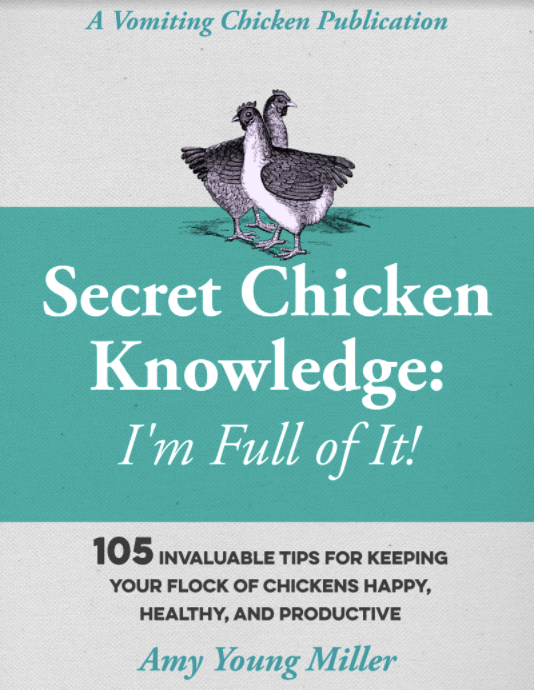 Fabulous, i’m popping over to the other blog now… loving the gratuitous chicken pictures tho…. Anita-Clare, I had to try several times to get those photos! My chicken coop is nicely piled with dry leaves, hay, and straw, so it doesn’t have a bad smell at all, honestly. It’s all in the management, you know . . . no ammonia smell in my coop! Now maybe this afternoon I can do some hopping around and find out the seven things you do to prepare your chickens for winter. Mine is mostly, make room in the freezer. Right now I need to prepare my writers studio for another coat of paint. Good for you, Chef! I hope to read great things that come out of that studio! Cher, and we still have one more pile of logs to cut and split, if this weekend is nice, that’s what we’ll be doing! Gosh sorry about the spelling, its that time of night for me …ZZZZZZZZZZZZZZZZZZZzzzzzzzzzzz….. It is indeed a wonderful world we live in. Technology allows what our forefathers would have called miracles. I co-wrote a series of four novels with a penfriend in Germany. We’ve never even met. There’s a miracle of connection. That is very cool, Francene! That is one heck of a woodpile, I have to say! It is lovely, Sophie, isn’t it? Thanks Sara! I hope you get to have some chickens some time soon!